My district is beginning to shift towards a balanced literacy approach. This year I am going to begin with incorporating the mini lessons. I have observed a few teachers within my district who are practicing balanced literacy in their classrooms and so far it seems really interesting. Currently, I am using the Daily 5 method and the two models seem really closely intertwined. I started using close reading last year. The close reading passage below is by Susan Jones. 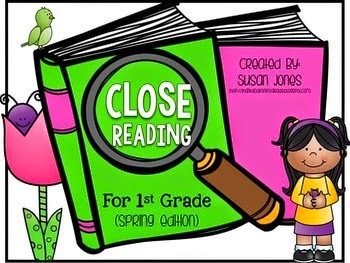 This year, I really want to continue focus in with my first graders on reading text more closely. I really want them to be able to delve into the text and look for key details. 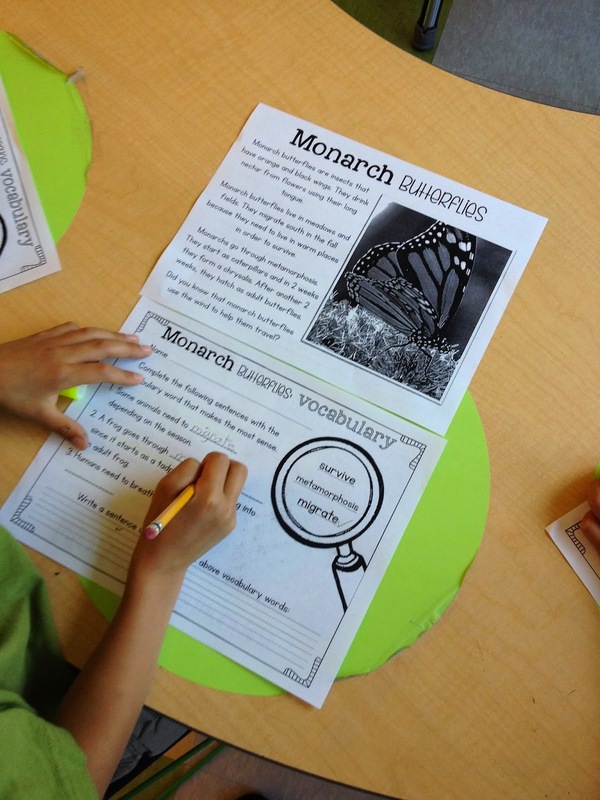 This is so important and a key skill for them to learn, especially as they progress in the higher grades and need to be able to pull information from text for discussion, to probe deeper, to analyze and answer questions. I have found that my students are not only enjoying close reading, they are truly rising up to the challenge. Of course, put a highlighter in their hand and they are ready to do just about anything for you! 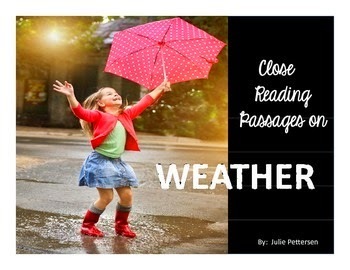 So what exactly is close reading, you ask? I know that close reading helps my students to become even better readers when they learn how to read, interpret, analyze, and discuss text. 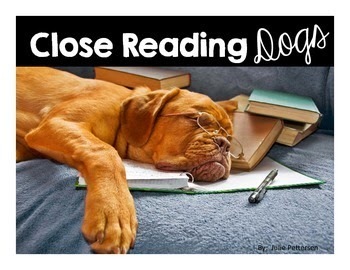 If you are using close reading in your class I'd love to hear how it is working for you. If you are new to it, I'd love to know what you think. 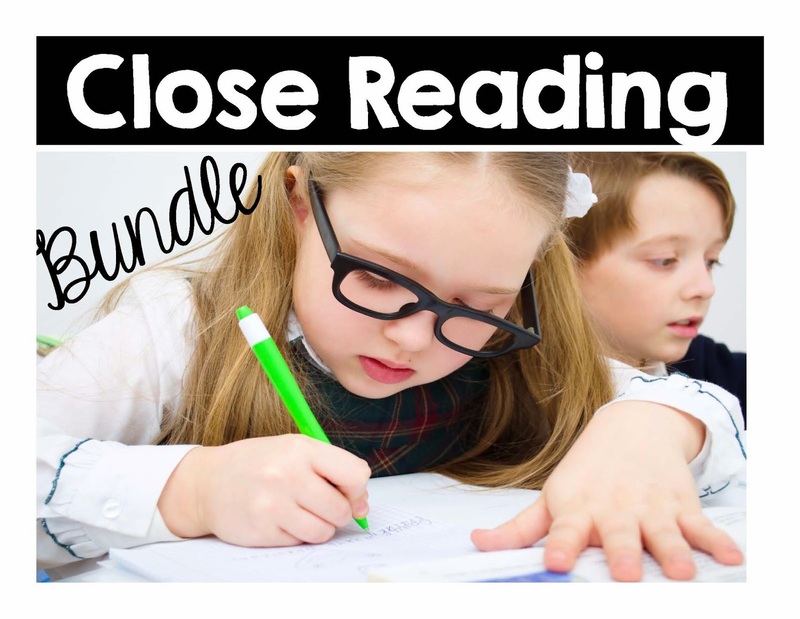 The close reading products below are available in my store if you want to give close reading a try or if you are currently using the approach and would like something new! I have bundled these close reads together in one cost effective bundle. You can go to my store my clicking on the picture below.